At Cairns Coast Removals, we’re all about making your move as easy for you as possible, and that includes fitting into your budget. 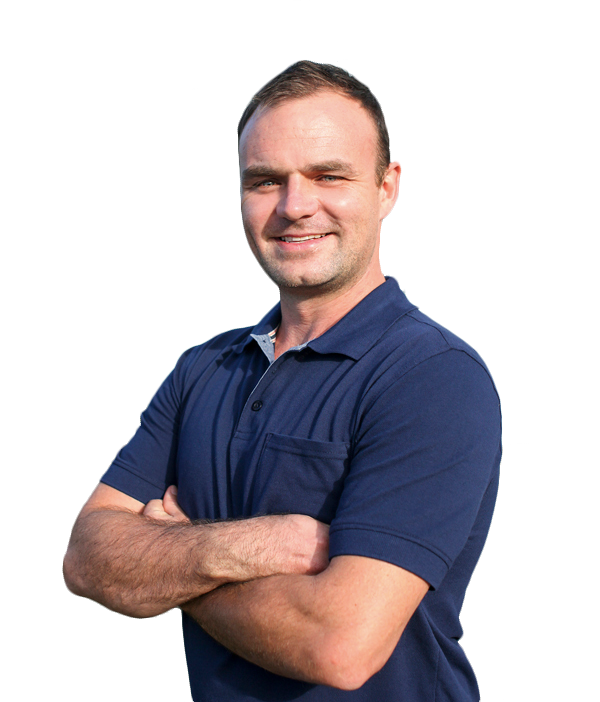 My name is Mitch, and I’m the Owner/Operator of Cairns Coast Removals. Removals are in my DNA; I was born into the industry. I started my journey with the highly-regarded removalists ‘Sydney’s Southside Removals’, and the prestigious ‘The Van from the Snowy River Removals’. I then spent a further 15 years gaining hands-on experience and honing my skills, to ensure that I can run Cairns Coast Removals as professionally as possible, and provide the best service to our customers. When you contact Cairns Coast Removals, you’ll always speak to me! I take pride in being a hands-on Owner/Operator, who is involved every step of the way. I’ll be with you from old door to new door, to ensure you receive the most professional and highest quality work from our removalists. Whether you’re moving locally in Cairns, Cairns to Brisbane, Cairns to Sydney or any other interstate moves then we can help! 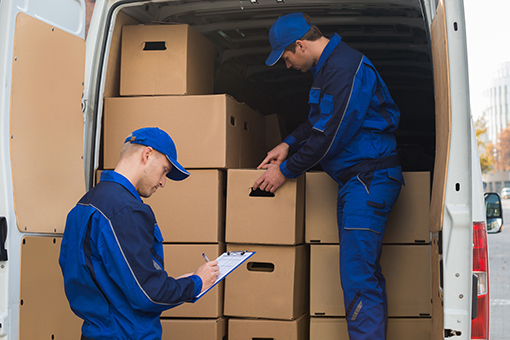 No matter your moving needs, whether you’re a business on a budget, or a family kept busy by their young kids, Cairns Coast Removals brings our skills and experience to manage every step of your move and make it go as smoothly as possible! We offer a full pre-packing service, to help pack your boxes and anything else you need because helping you relocate is our top priority! We also help you unpack once you’re at your new home or office. Call us now, because when you choose Cairns Coast Removals, it’s the ‘best move you’ll make’!